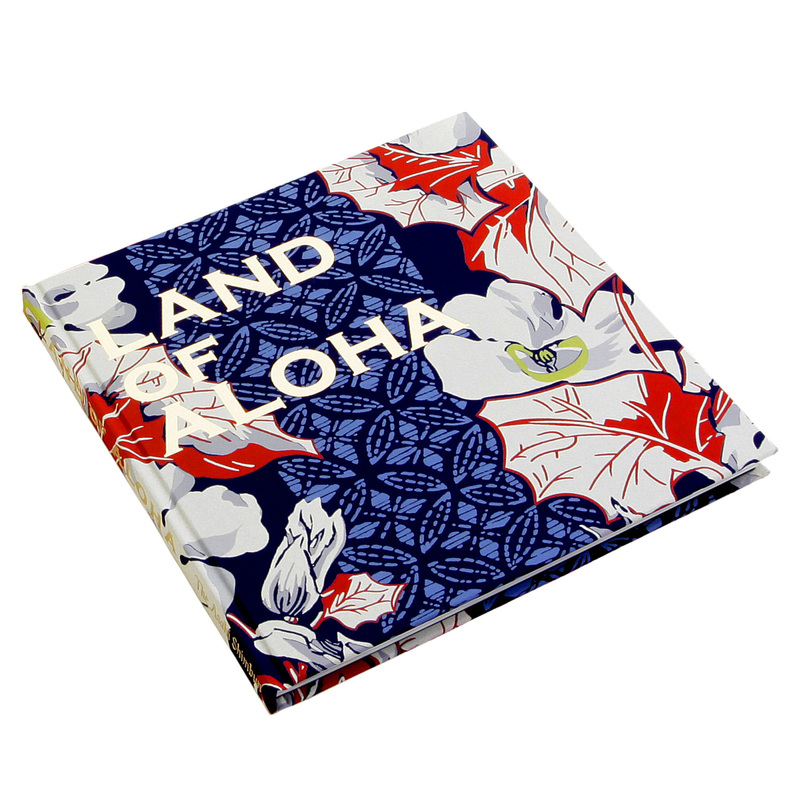 These Limited Edition books by Sugar Cane were published as part of the ALOHA PROJECT in Japan to help people worst affected by the recent earthquake. Proceeds from the sales of these books will be donated to charity by Sugar Cane and Toyo Enterprise. Aloha shirts, with their vivid and attractive colours, have become enormously popular not only in Hawaii, but also in every part of the world including Japan. 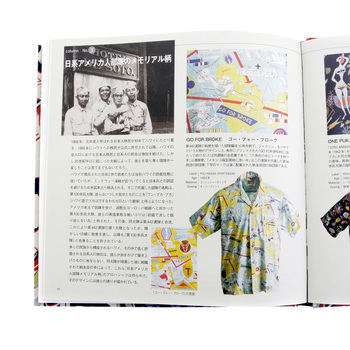 This book is published on the occasion of an organisation of an exhibition of Aloha shirts made during 1930s to 50s from the world famous Kobayashi collection. 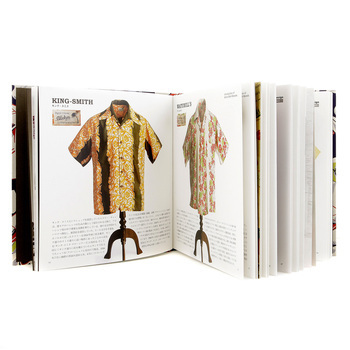 The finest and rarest shirts owned by Mr Ryoichi Kobayashi, one of the most prominent collectors of Aloha shirts, are shown in this book. 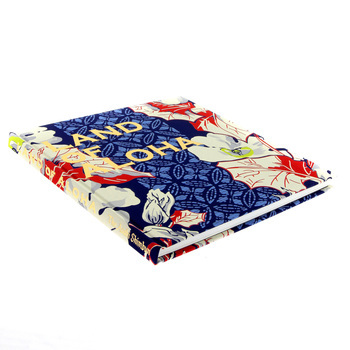 Experts on graphic design, customs of Hawaii and history of fashion have contributed their essays to this book. 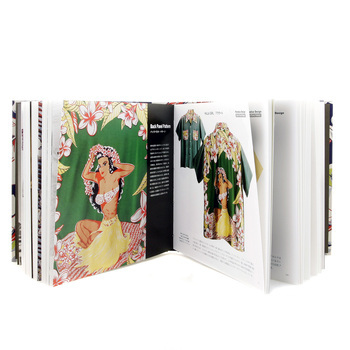 Photographs of the shirts and accompanying texts are sorted into six groups according to motifs and patterns of the shirts. The shirts, through their motifs and themes, eloquently tell us what the world was like when those shirts were made. The incomparably rich and diverse designs of the shirts are the fruits of Hawaiis magnanimity in accepting immigrants with various cultural backgrounds.